Time for another Tuesday Tip of the Week! With the nicer weather (finally) here and the snow that has melted away, it’s time to think about sump pump maintenance and be prepared for the rainy Spring season. 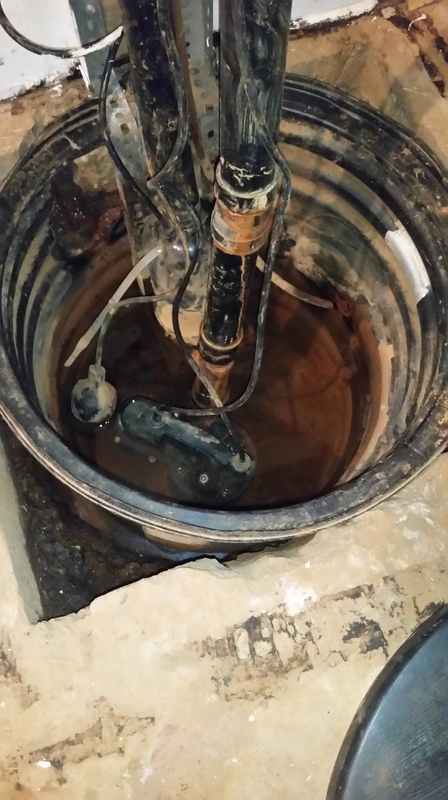 It’s very important to make sure that if you have a sump pump that it is in good working order. Take a few minutes to inspect it. Test the pump by pouring some water into the pit until it triggers the pump. The pump should start up and flush away the water and then shut itself off. If the pump does not turn itself off your pump might burn out and you should call to have it taken care of right away. Taking a few moments to test this can help avoid a very messy and costly flooding situation. Feel free to call us at TRAPS AND TAPS plumbing if you have any questions, I am here to help! Sump Pump- with a primary and back up pump. If you need assistance with this, or any other issues, please call us! Call today for more details! 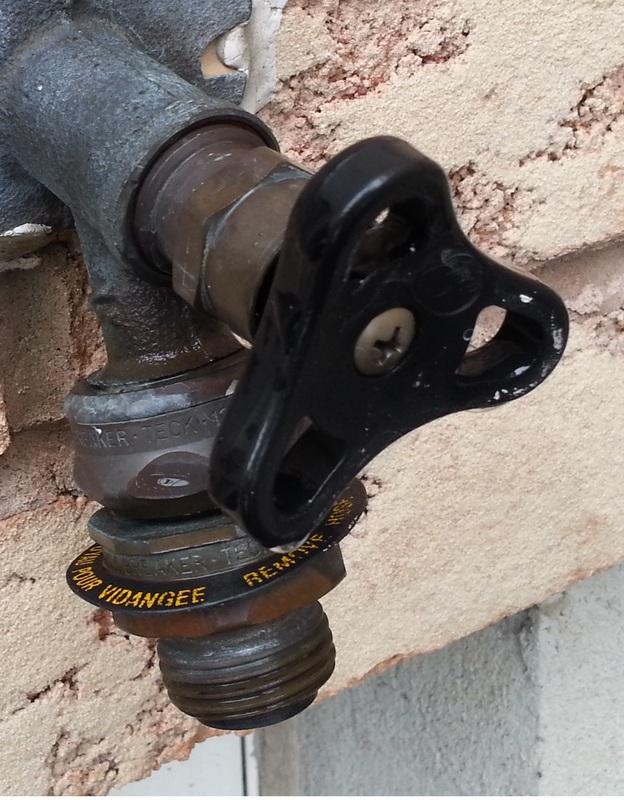 This entry was posted in Tuesday Tip of the Week, Uncategorized and tagged afordable plumber, kanata plumber, ottawa plumber, plumbing, plumbing tips, stittsville plumber, sump pump, traps and taps plumbing. Hello everyone! The cold weather is starting to creep up on us. Make sure you are prepared by winterizing your outside hose bibs. Shutting them off and draining them properly. Even a frost free hose bibb can burst during winter conditions. It is also very important to make sure you have removed your garden hoses from the outside hose bibs because having the hose attached will stop the water from draining properly. This entry was posted in Plumbing, Tuesday Tip of the Week and tagged affordable plumber, barrhaven plumbers, hose bibb, insured plumber, kanata plumber, leaks, licensed plumber, nepean plumber, ottawa plumber, plumber kanata, pluming tips, stittsville plumber, traps and taps plumbing, winterize. Thinking about Vacation time? It is always a good idea to have someone drop by your house once a day to flush all the toilets and run the water at the faucets. Having someone babysit your home is ideal but not always possible. Alternatively, you can shut off the water at the main shut off and drain the house. Do this by opening faucets on the top floor and draining through a faucet in the basement. 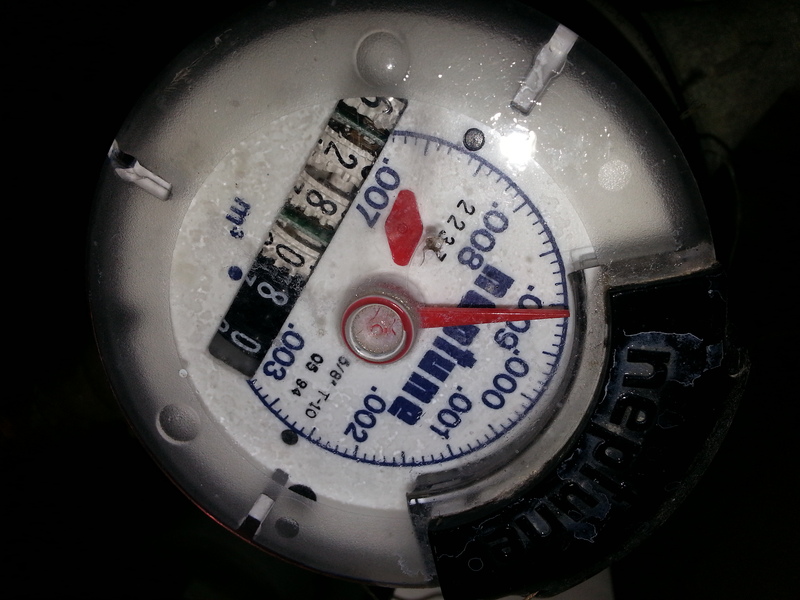 Look at your water meter to be sure that the water actually has been turned off. If the meter is still showing flow your main shut off may need to be replaced. It is a good idea to test the main shut off the week before you leave to ensure it is working properly and can be dealt with before you go. 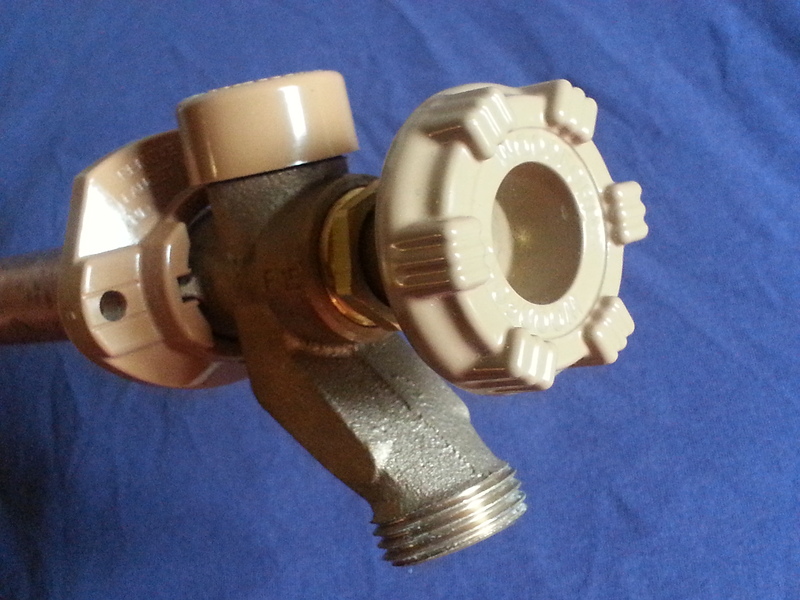 This entry was posted in Plumbing, Tuesday Tip of the Week, Uncategorized and tagged affordable plumber, afordable plumber, avoid plumbing trouble, faucets, hose bibb, hosebibb leaks, kanata plumber, ottawa plumber, plumber, plumber kanata, plumber licensed and insured, plumbing, plumbing problems, plumbing tips, prevention, stittsville plumber, traps and taps plumbing, vacation. When you have a Plumbing problem, make sure you have a qualified professional plumber that is insured to handle the situation. I am a LICENSED and INSURED plumber with Red Seal certification and I have the experience you need to take care of the problem the right way. I offer fair pricing and I guarantee my work. This entry was posted in Plumbing, Uncategorized and tagged affordable plumber, barrhaven plumbers, INSURED, kanata plumber, kanata plumbers, kanata plumbing, licensed and insured plumber, licensed plumber, nepean plumber, ottawa kanata stittsville barrhaven nepean plumber, ottawa licensed plumbers, plumbers kanata, plumbers ottawa, plumbing, Plumbing problem, professional plumber, Red Seal certification, stittsville plumber, traps and taps, traps and taps plumbing. It’s hose bibb season! When you go to turn on the garden hose the first time make sure you check inside the house for any water incase your hose bibb froze and has ruptured during the winter. If it is leaking turn off the inside shutoff and give us a call. Servicing Kanata, Stittsville, Barrhaven, Richmond, Nepean and the Ottawa Area – When you have a plumbing problem – make sure you call us today- Licensed and Insured! check for leaks that might Spring up! This entry was posted in Tuesday Tip of the Week and tagged affordable plumber, hose bibb, hosebibb leaks, kanata plumber, ottawa plumber, plumber, plumber licensed and insured, plumbing, stittsville plumber, traps and taps plumbing. Call Traps and Taps Plumbing Today! Call Traps and Taps today for more details! This entry was posted in Plumbing and tagged affordable plumber, barrhaven plumbers, INSURED, kanata plumber, kanata plumbers, kanata plumbing, licensed and insured plumber, licensed plumber, nepean plumber, ottawa kanata stittsville barrhaven nepean plumber, ottawa licensed plumbers, plumbers kanata, plumbers ottawa, plumbing, Plumbing problem, professional plumber, Red Seal certification, stittsville plumber, traps and taps, traps and taps plumbing. Please help us to grow our business. We advertise by word of mouth. If you feel that Traps and Taps has done a great job, please share your recommendation and experiences with a friend or two (or three…) We would love to hear how we helped you out!